When I was eight years old I wanted to be Wonder Woman. She was my idol and I even made my own costume…fortunately I wasn’t able to find that photograph, although my dad must have it somewhere. We used to watch the original Wonder Woman episodes on Sunday mornings. Imagine then, my excitement when I heard there was going to be a movie. 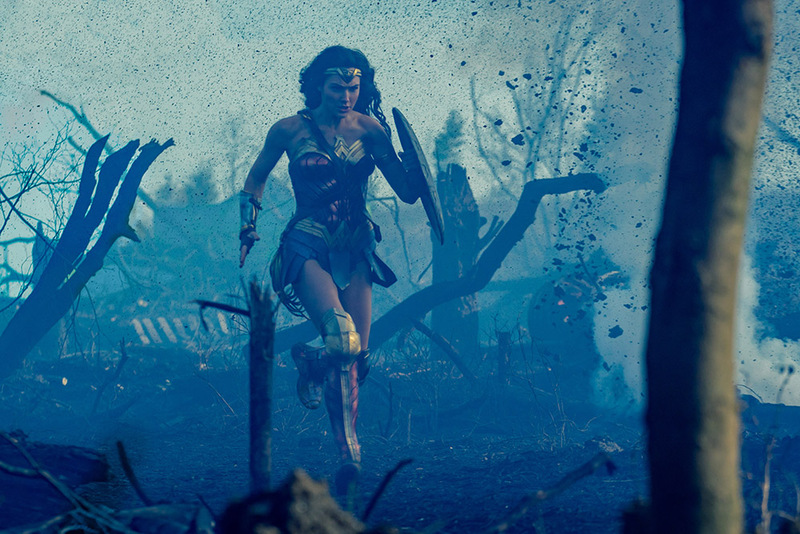 It doesn’t matter if you loved the old Wonder Woman or if this is you first experience – it’s epic and such a good watch. Great for a family movie night, so grab the popcorn, pour yourself a drink, put the surround sound on. Before she was Wonder Woman, she was Diana, princess of the Amazons, trained to be an unconquerable warrior. Raised on a sheltered island paradise, when an American pilot crashes on their shores and tells of a massive conflict raging in the outside world, Diana leaves her home, convinced she can stop the threat. Fighting alongside man in a war to end all wars, Diana discovers her full powers…and her true destiny. 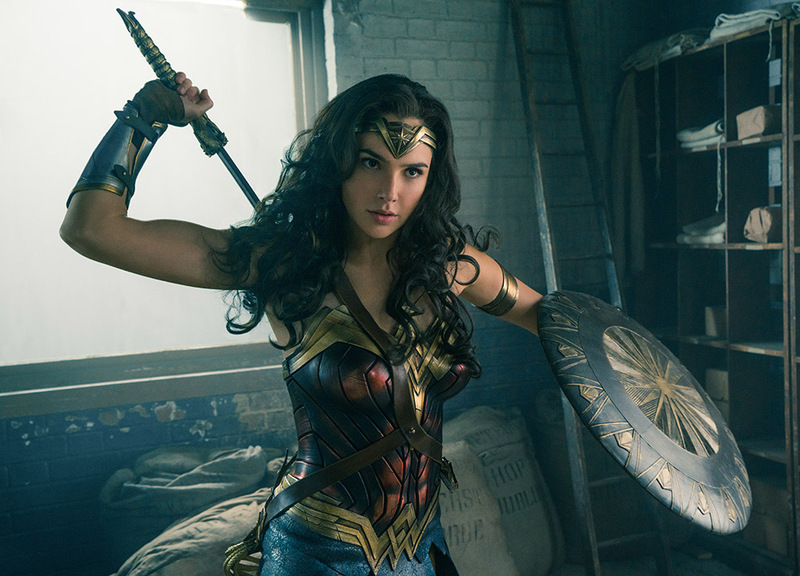 Now you can experience the wonder when Warner Bros. and DC Entertainment’s “WONDER WOMAN” arrives onto 4K UHD, Blu-ray™ 3D, Blu-ray™, DVD and Digital Download. Gal Gadot returns as the DC Super Hero in the epic action adventure from director Patty Jenkins (“Monster,” AMC’s “The Killing”). The 4K UHD, Blu-ray™ 3D and Blu-ray™ includes an all-new bonus scene never before seen in cinemas as well as interviews with filmmakers, featurettes, and extended scenes. 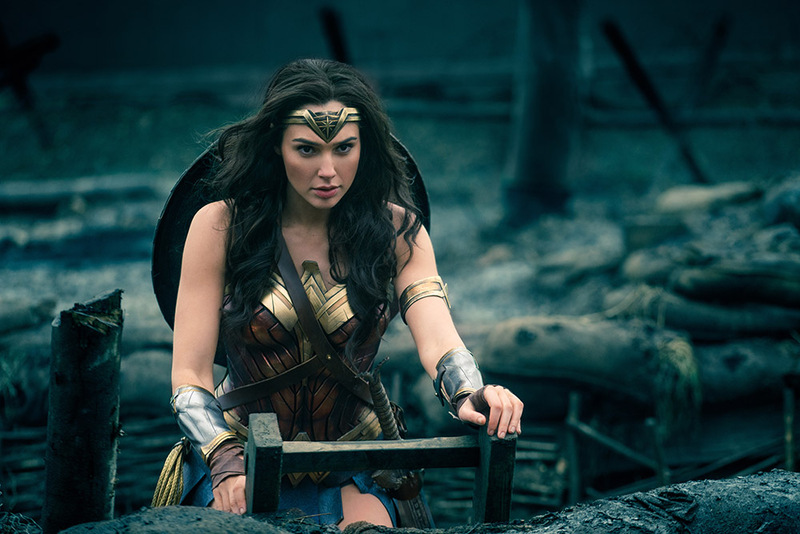 The film is produced by Charles Roven, Deborah Snyder, Zack Snyder and Richard Suckle, with Stephen Jones, Geoff Johns, Jon Berg, Wesley Coller and Rebecca Steel Roven serving as executive producers. WONDER WOMAN is available on 4K UHD, Blu-ray™ 3D, Blu-ray™ and DVD October 9 and on Digital Download September 24.